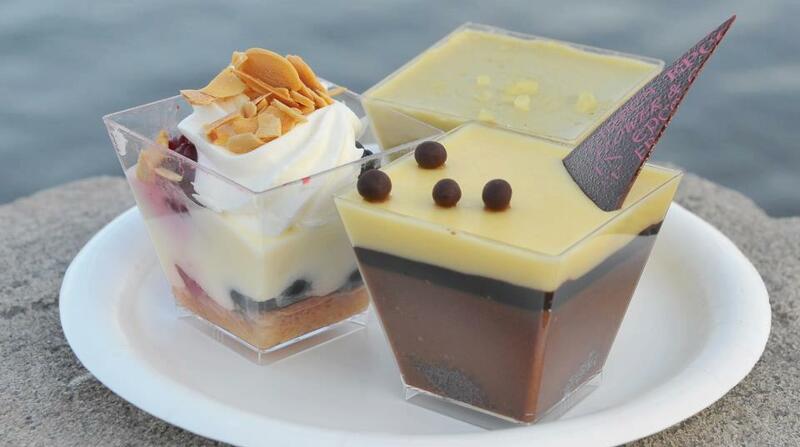 Disney Free Dining Oct/Nov/Dec thoughts. 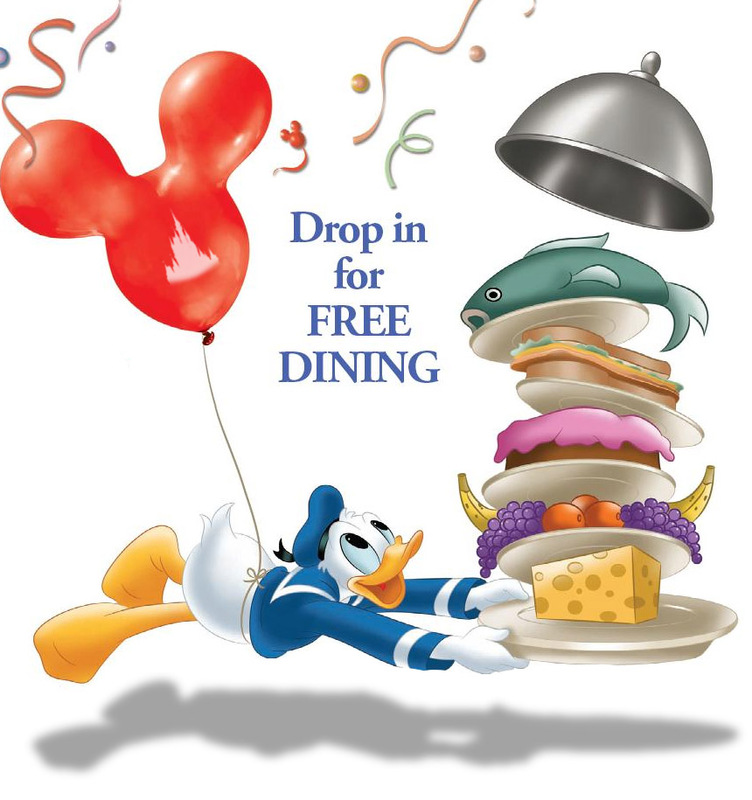 Now that all the hubbub has died down from Disney releasing a September 2013 Free Dining Discount, I’m getting a lot of questions on my thoughts about when/if Disney will release free dining for later fall 2013 (namely October, November, and December 2013). That being said, since Disney released PIN codes for free dining in late Fall 2013, I think there’s a good chance we’ll see it for the general public. Typically, from what I’ve seen in the past, Disney releases the PIN codes first. Then we usually see a similar (though not exact) discount released to the general public a few months later. 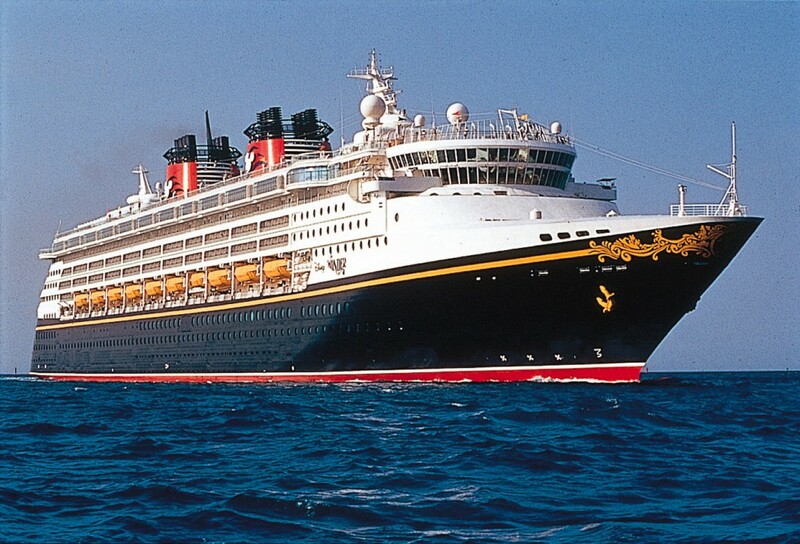 As to WHEN we will see another Disney discount & possible Free Dining for Oct – Dec 2013, I would guess the first week in August because the current Disney World discounts (September free dining & Late Summer Room discount) have to be booked by July 31, 2013. Disney will release something after the current discount expires – it’s just a matter of what. Moderates and Deluxe recieve the regular dining plan. 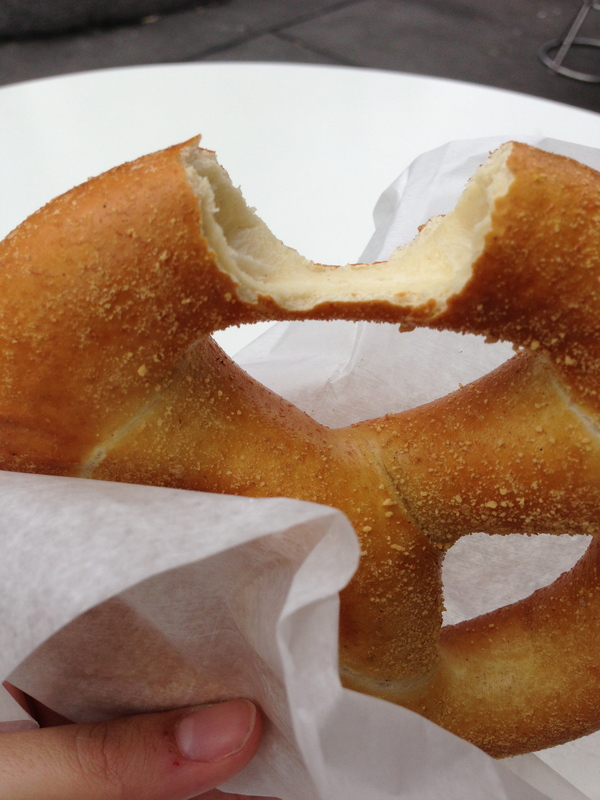 Rumor: Fall Free Disney Dining 2013!! 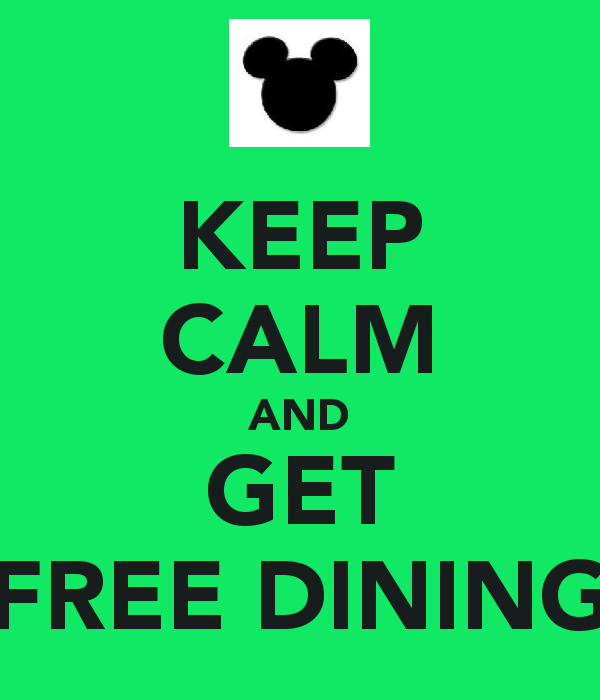 Free Dining will be offered for the USA market – the details should be released around May 9, 2013. Minimum stay 3 nigths maximun 14 nights. And you must buy at least 2 days tickets. If Disney releases free dining for 2013, I would expect it will be similar to what they did in 2012. Something many people don’t realize is that you can book your Fall Disney vacation NOW, without the free dining discount with your fee-free travel agent (me!) and then I will automatically apply your free dining discount to your existing package once it’s available – as long as the resort still has availability. 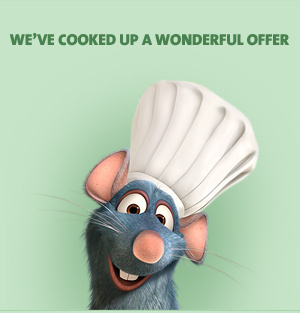 Here’s to a new free dining discount VERY soon!